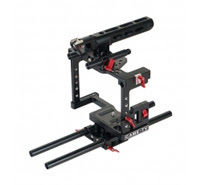 The carbon fiber rails give the slider a strong lightweight design. 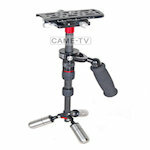 The slider can be used on a table or ground via the adjustable feet. 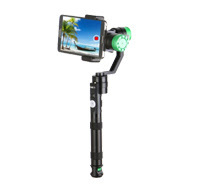 The slider can be mounted to a tripod or stand with either a 3/8-16" or 1/4-20" screw. 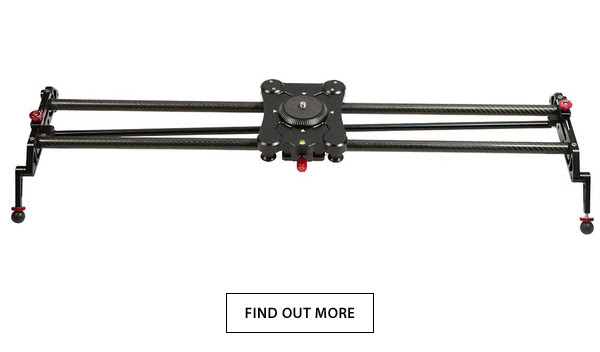 Posted in Blog, CAME Carbon Fiber Parallax Slider. 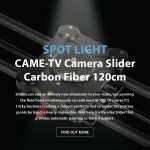 Tags: came parallax slider, came slider, came-tv, came-tv parallax slider, came-tv slider, cametv, carbon fiber, carbon fiber parallax slider, carbon fiber slider, parallax slider, slider, spotlight on January 23, 2017 by vision. 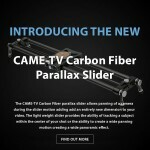 Introducing The New Carbon Fiber Parallax Slider! 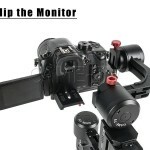 Here is a Parallax Slider that provides automatic panning to track a subject. 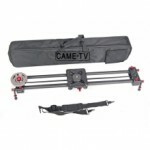 The innovative auto panning system is built into this lightweight carbon fiber slider which makes setup quick and transporting a breeze. 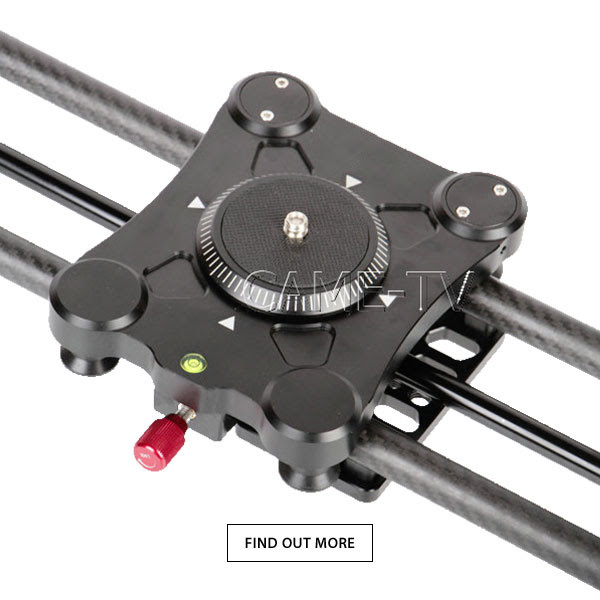 Posted in Blog, CAME Carbon Fiber Parallax Slider. 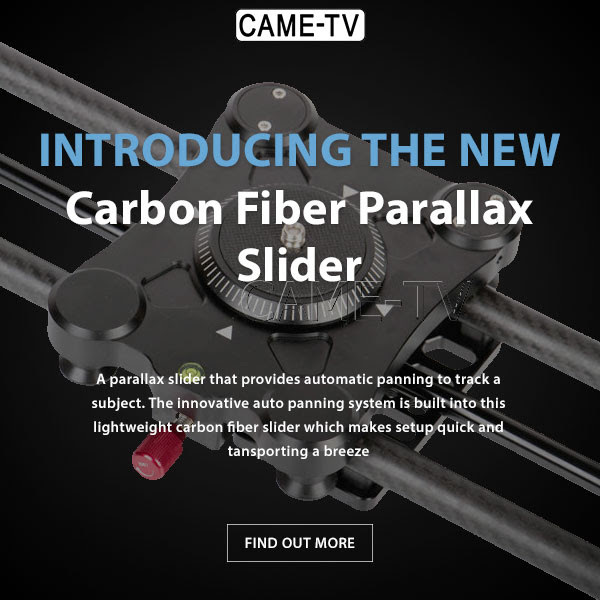 Tags: automatic, came-tv, came-tv carbon fiber parallax slider, cametv, carbon, carbon fiber, lightweight, panning, panning system, parallax, slider on January 25, 2016 by vision. 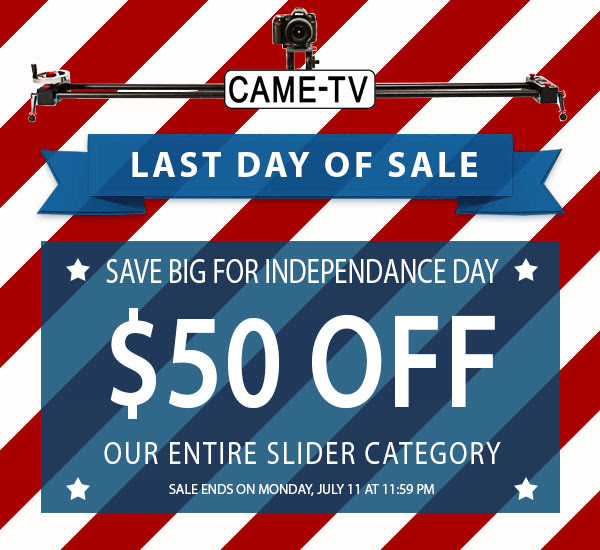 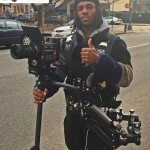 New Sales Event On The CAME-80T Carbon Fiber DSLR Slider! 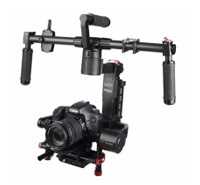 We are having a spectacular sales event on several popular items. 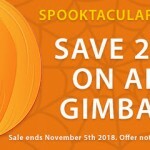 This is our way of saying thanks to our existing and new customers. 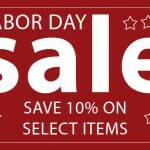 We will be frequently updating with new sale items, so stay tuned for these great savings! 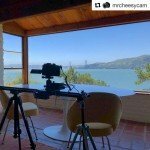 Posted in Blog, CAME-80T Slider. 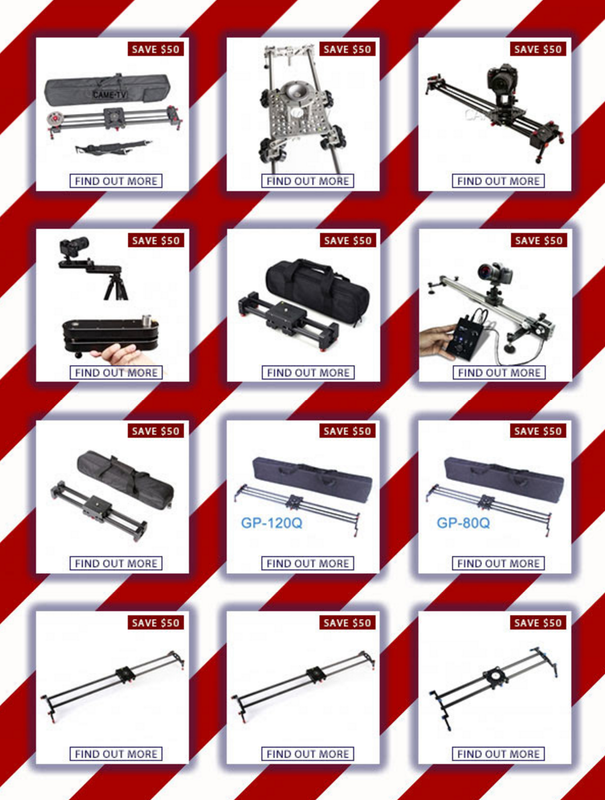 Tags: 80t, 80T slider, CAME-80T Carbon Fiber DSLR Camera Slider Track Video Stabilizer, came-tv, camera slider, cametv, carbon, carbon fiber, DSLR, event, fiber, sale, sales, sales event, slider on December 14, 2015 by vision. 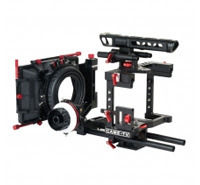 The CAME-80T Slider has two solid carbon fiber tubes and a flywheel at one end of the slider giving the shooter a smoother slide. 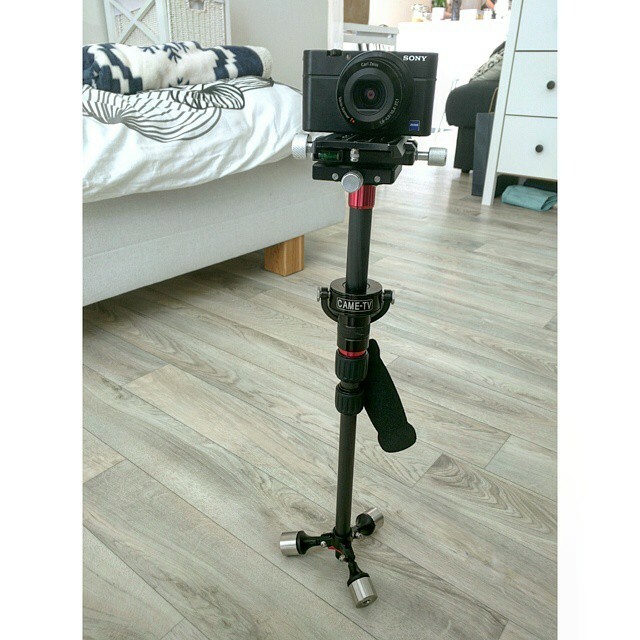 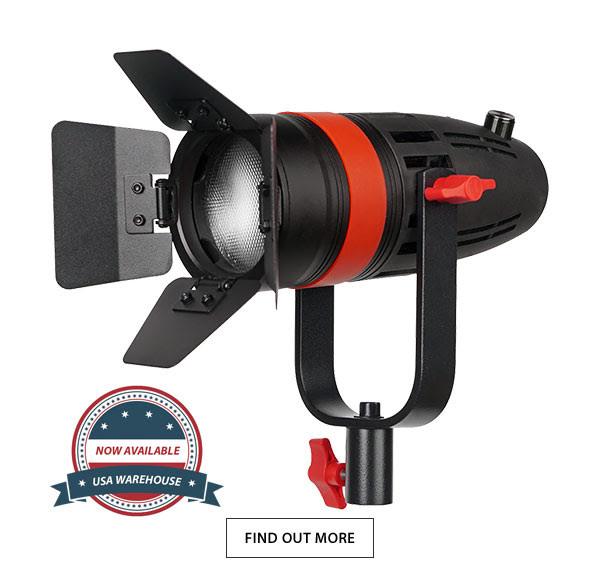 The bottom of the CAME-80T has multiple mounting points that will allow you to mount it onto a tripod for a higher slide or with the four adjustable feet, you can get some shots from the ground. 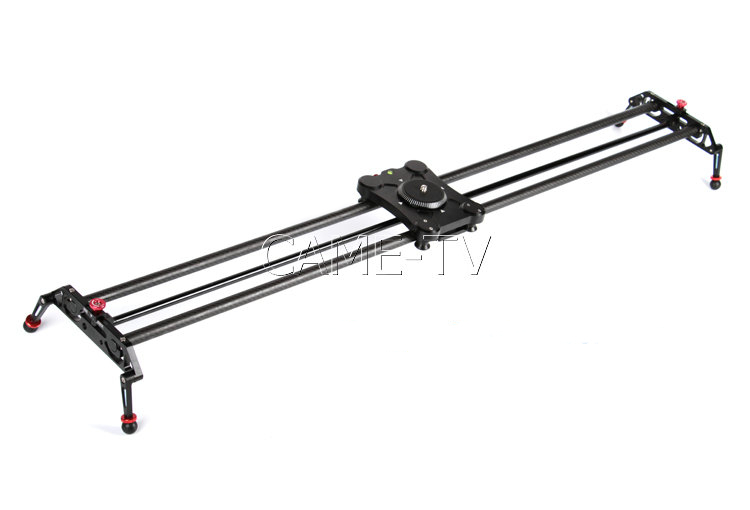 Click the picture below for more information on the CAME-80T Slider. 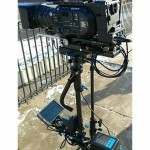 Posted in Blog, CAME-80T Slider. 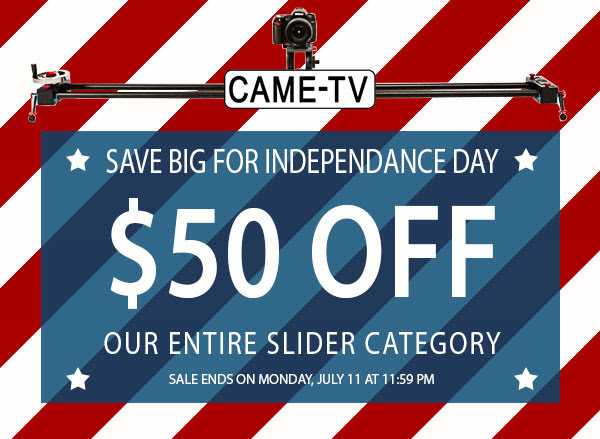 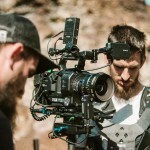 Tags: 80t, came-tv, cametv, carbon fiber, slider on July 10, 2015 by vision. 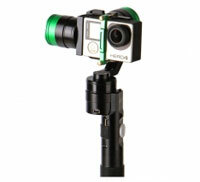 For more information on the CAME H4 Carbon Fiber Stabilizer click the picture below! 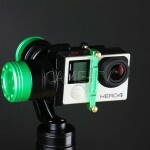 Posted in Blog, CAME-H4 Stabilizer. 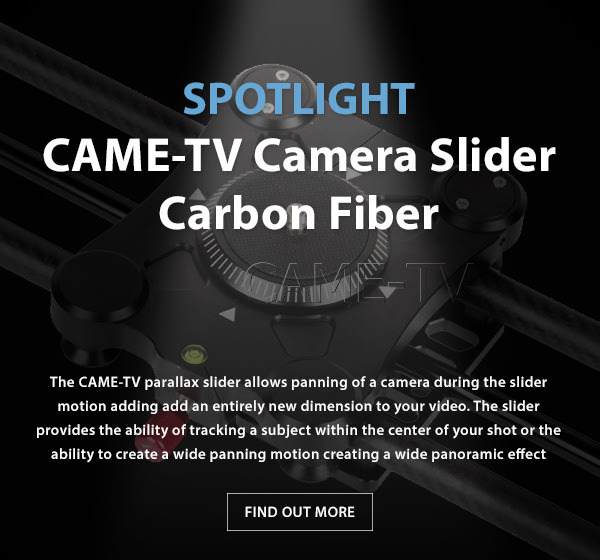 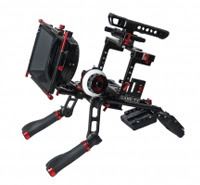 Tags: came-tv, cameH4, cametv, carbon fiber, h4, stabilizer on June 8, 2015 by vision.